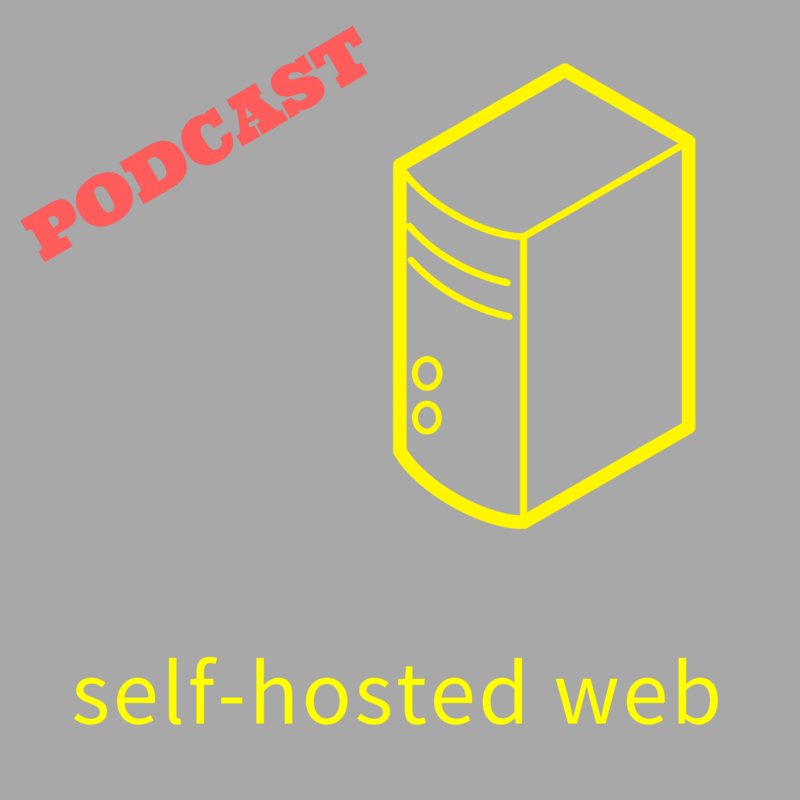 Welcome back to – finally – another episode of the Selfhosted Web Podcast. This time it gets a bit more philosophical: Back in May I interviewed Kasia Odrozek, project-manager at the Mozilla Foundation, who works on the Internet Health Report. We talk about what the Internet Health Report is, decentralization and the openness of the web.